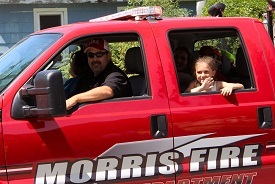 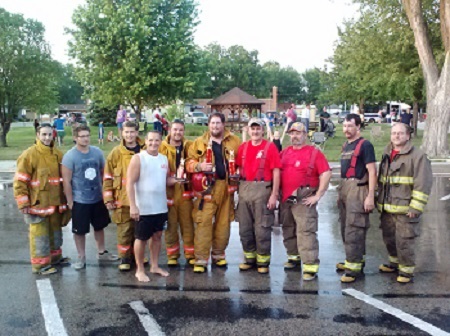 following Firefighters as Officers for the Morris Fire Department in 2015. 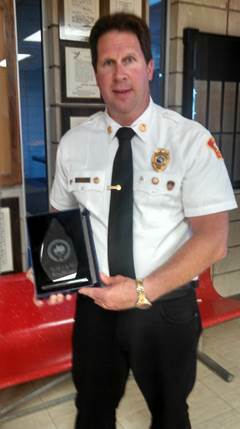 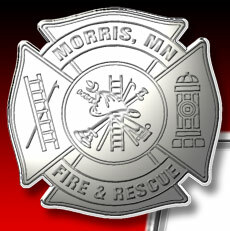 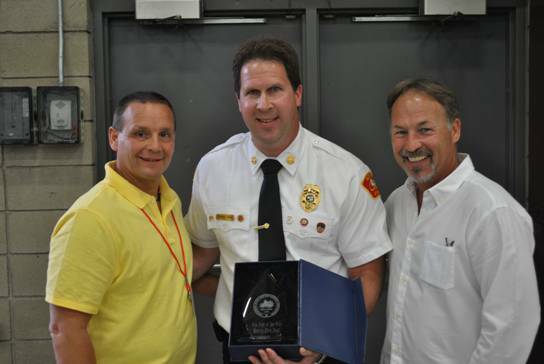 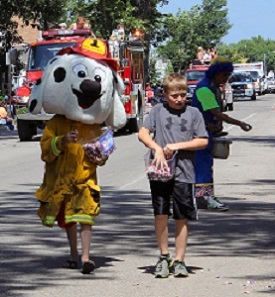 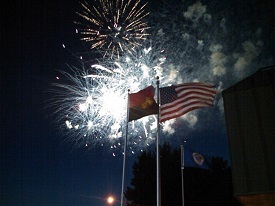 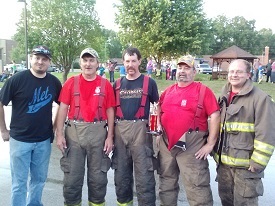 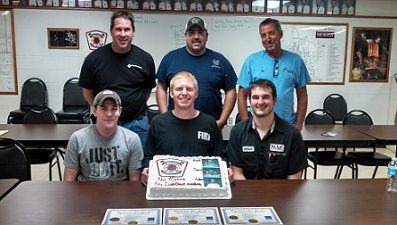 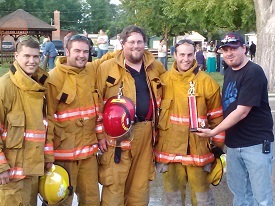 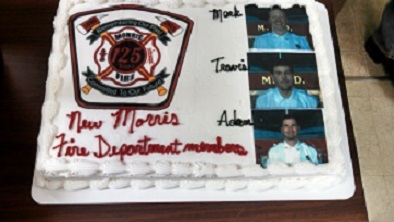 On June 14th, Morris was named the 2014 fire department of the year for the state of Minnesota by The Minnesota State Fire Department Association. 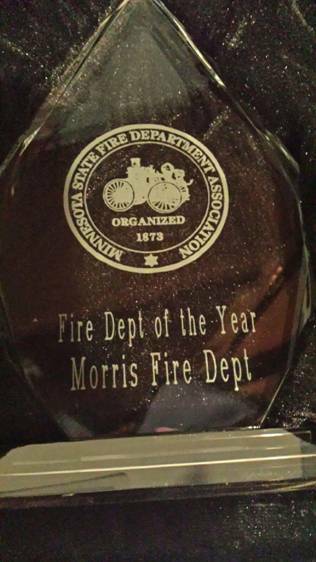 Thank you to all the citizens of Stevens County for your support, we are extremely proud to be serving you. 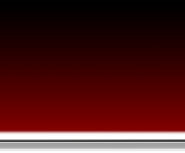 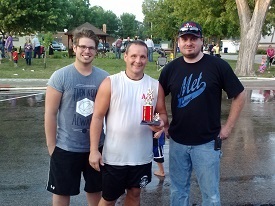 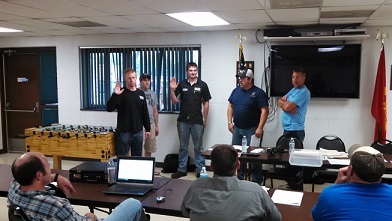 New membersTravis Campbell, Mark Nemmers, and Adam Schmidgall.